Designed in the USA for monitoring differential air pressure and air temperature in data centers, server rooms, healthcare facilities and other critical facilties. - measures air pressure in Pa (Pascal). - pressure range of -500 to +500 Pa.
- pressure accuracy of 0.5 Pa.
- temperature range of -45C to +85C with a 0.1C resolution and a ±0.5ºC (0.9 ºF) accuracy. - pressure and temperature sensors made in Switzerland. 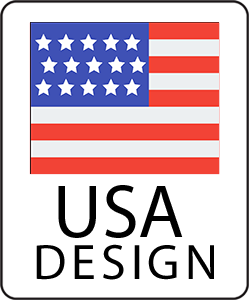 The sensor is designed in the USA. 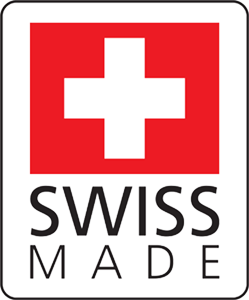 The differential air pressure & temperature sensor components are made in Switzerland. The ENV-AIRPRESSURE sensor connects to the the base unit. This makes the device an ethernet differential air pressure & temperature sensor. 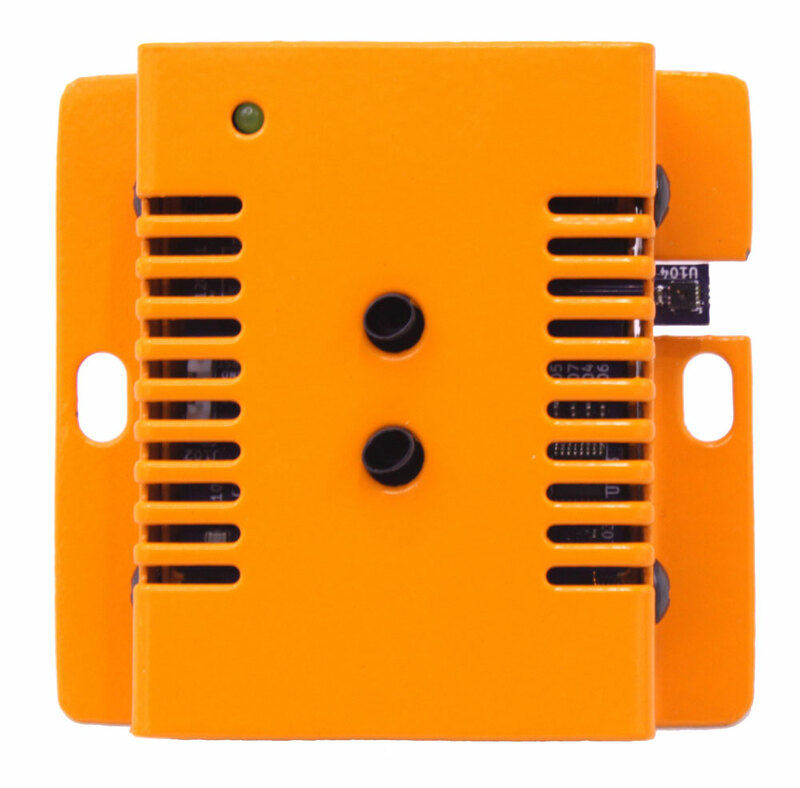 The sensor measures the differential air pressure and the air temperature. 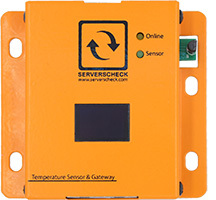 This sensor is designed to monitor conditions in data centers and other sensitive area's. It can also be used in healthcare facilities to monitor air flow to ensure that air is refreshed as per required standaards. Alerting via email, SMS, voice call. Integrates with BMS platforms using the Modbus TCP protocol. Or with NMS systems through SNMP GET and SNMP TRAPS.